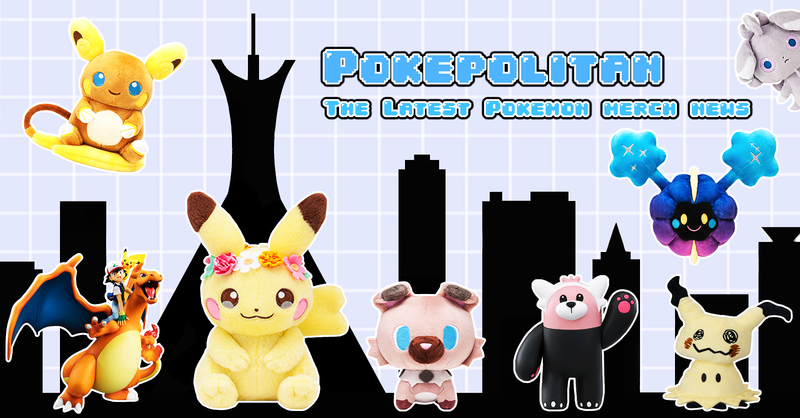 The Pokemon Center has announced three lucky bags! 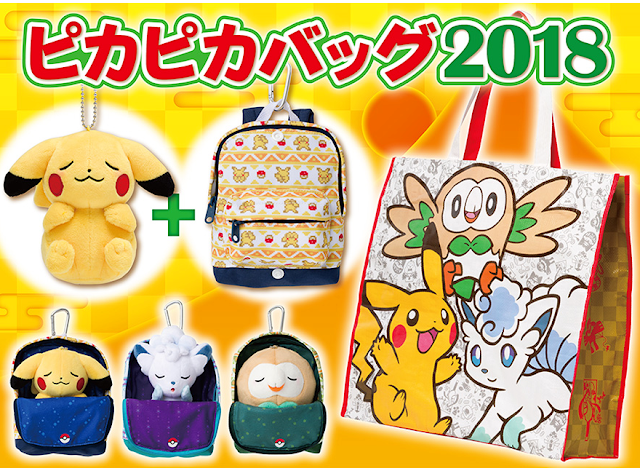 Inside each bag is a random mascot plush and matching backpack. Each bag will cost 3,704 yen. 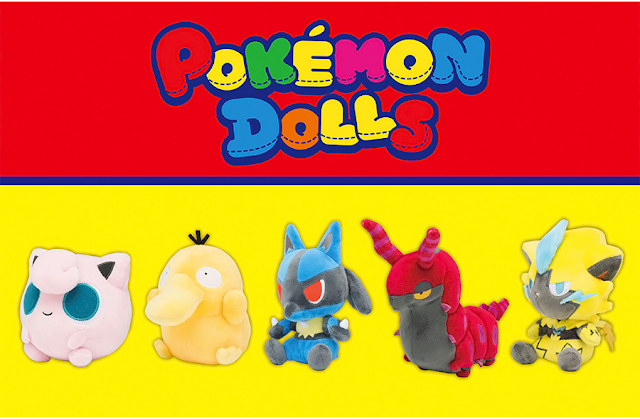 They will be for sale at Centers on January 1st, 2018. 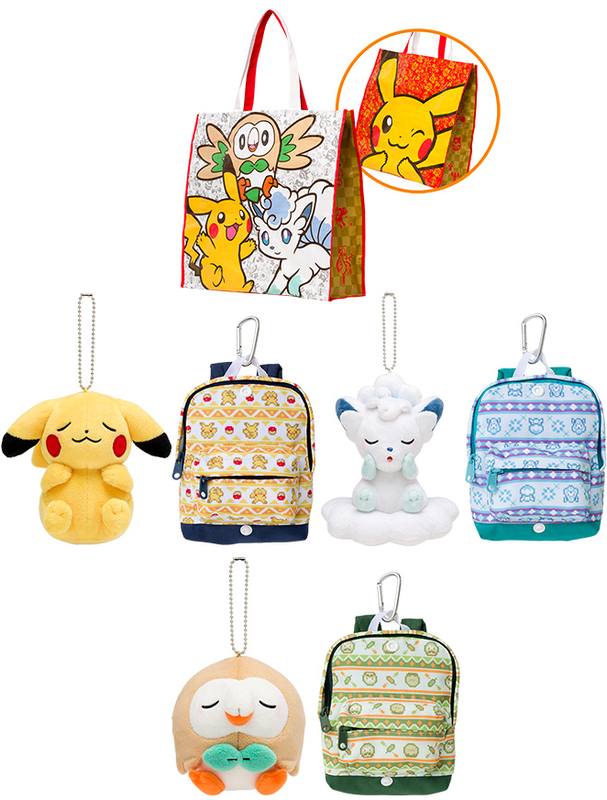 There is also JP Pokemon Center Online exclusive clothing themed lucky bags available for pre-order.